Lombok is an incredible destination to visit in Indonesia. In actual fact, I might even go as far as to say that I much prefer Lombok over Bali. Lombok is great for either couples, friends or for families. Lombok is great for adventure seekers as well as for those after a pure relaxing holiday. You can read all our best posts in this Lombok travel blog section. WiFi Availability: WiFi is not as readily available as it is in Bali. You can expect WiFi if you are staying at one of the larger hotel chains, homestays might not have any on offer. They are working on their internet and connectivity though, so always ask at the cafe’s and restaurants as you might be in luck. Airports: Lombok International Airport (abbreviated to LIA with the IATA code “LOP”) is the main airport on Lombok. 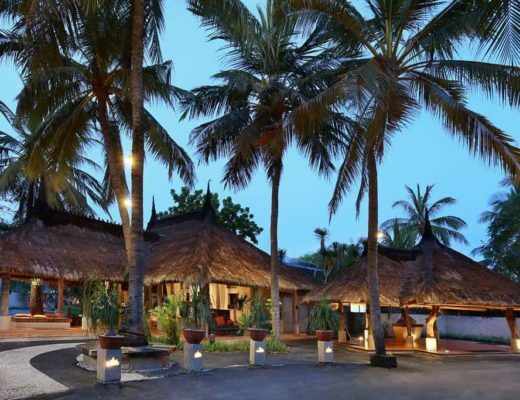 The airport is close to Kuta (25 minutes), and around 1 ½ hours’ drive from Senggigi. Visa Required: Visitors to Lombok can get a free visa on arrival for 30 days. International Driver’s License Accepted? You won’t need an international drivers license to drive around Lombok (but we still recommend that you have one – just in case). Most visitors to Lombok either rent private drivers or simply rent a scooter for their holiday. Is it Safe? We found that Lombok was a safe destination to explore. They do on occasion have some unrest between religions. So we recommend you check out the latest recommendations on Smart Traveller. Guidebooks are always a good idea. Find below the most popular Lombok Guidebooks that are currently on the market. 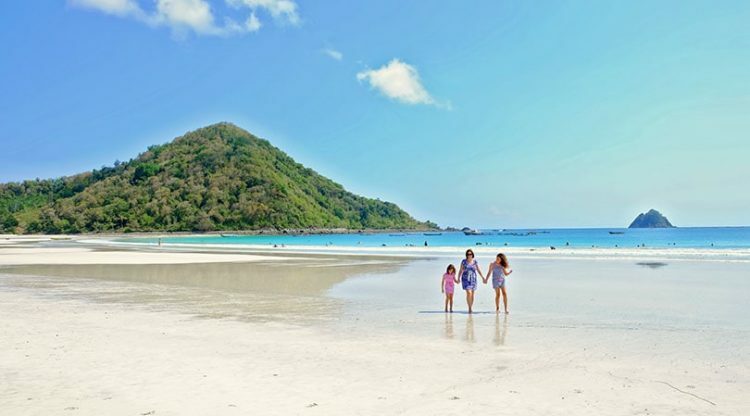 Lombok is an easy Asian island to travel with kids. We visited Lombok when our youngest was only 2 months old. You won’t find any baby-hire here though, and neither will highchairs be available in any of the restaurants or cafe’s. So make sure that you take your own baby gear with you. You can find our recommended list of baby gear here. We also recommend that you check with your doctor to find out what vaccines might be required. There are some gorgeous family-oriented hotels and resorts in Lombok; some of which offer kids club and/or free kid-stay deals. It is pretty easy and fairly cheap to get from Lombok to Bali. You can read our extensive guide on your options for travel here. Accommodation in Lombok: We always start our accommodation research with Hotelscombined. This site makes it super easy to compare accommodation across various booking engines so that you can simply pick the best price for the accommodation of your choice. 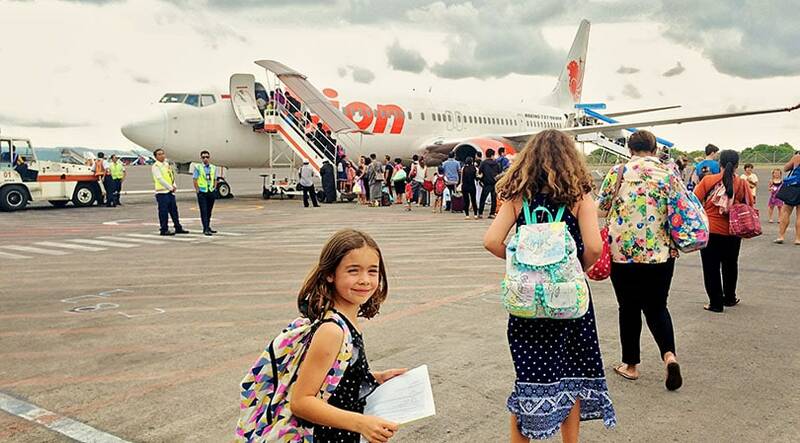 Flights to Lombok: We personally book our flights on Cheapo Air, we find that they are often the cheapest (even in comparison to Skyscanner). Click to check on prices for your flights.